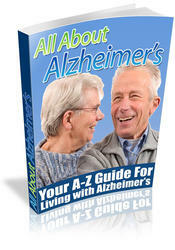 Alzheimer's disease (AD) is a progressive cognitive disorder characterized by the accumulation of structural and biochemical changes that occur in association areas of the neocortex and the hippocampus. 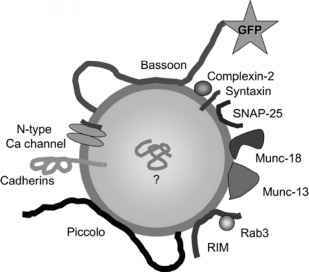 Recent work has demonstrated that synaptic loss provides an excellent correlation with cognitive ability and may provide the best correlate of dementia. The loss of synaptic connectivity in the brain of individuals with AD appears to occur early in the disease process and may represent a loss of brain plasticity. Decline in synaptic plasticity does not appear to be an inevitable consequence of the aging process but may be disease related. This chapter reviews and summarizes some of the morphological evidence for Alzheimer-related synaptic loss in the neocortex and hippocampus. differentiates AD cognitive decline from that associated with normal aging may be the failure to replace lost synaptic contacts.